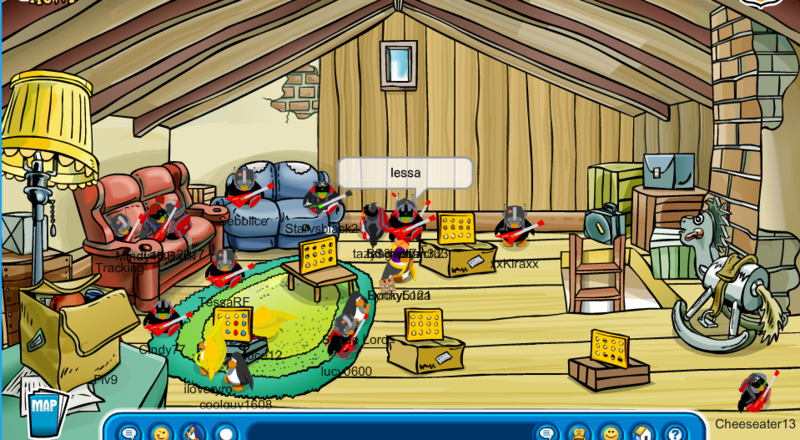 Today we logged onto the server Sleet for a game of hide and seek. The high command were at there sneAk level and hid around the island. Our job was to find them and sit by them. After the normal 30 minutes scheduled of the event, some troops got to hide! This event was amazing and successful.